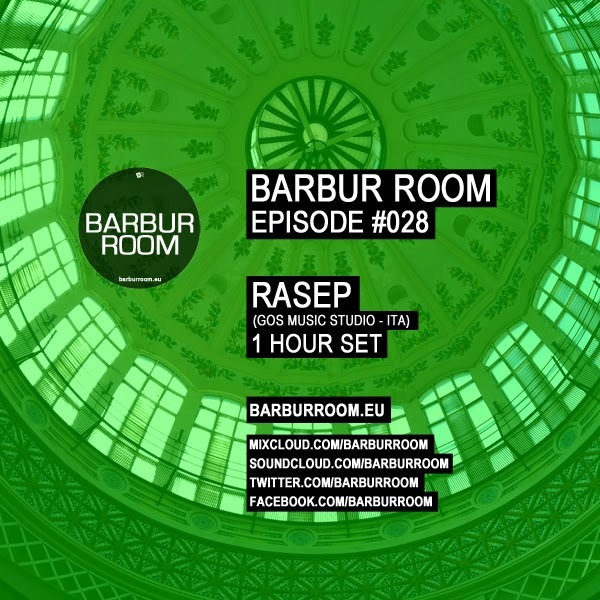 Rasep is an italian dj and producer based in Rome. 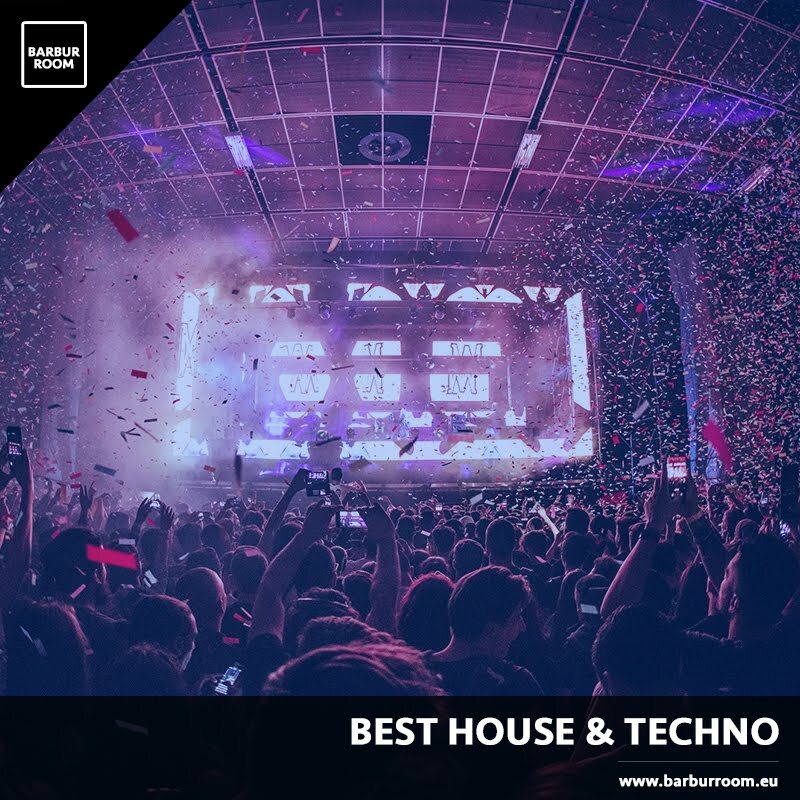 His songs are based on generally underground, that sounds ranging from house to deep house and then get up to the Berlin Techno. 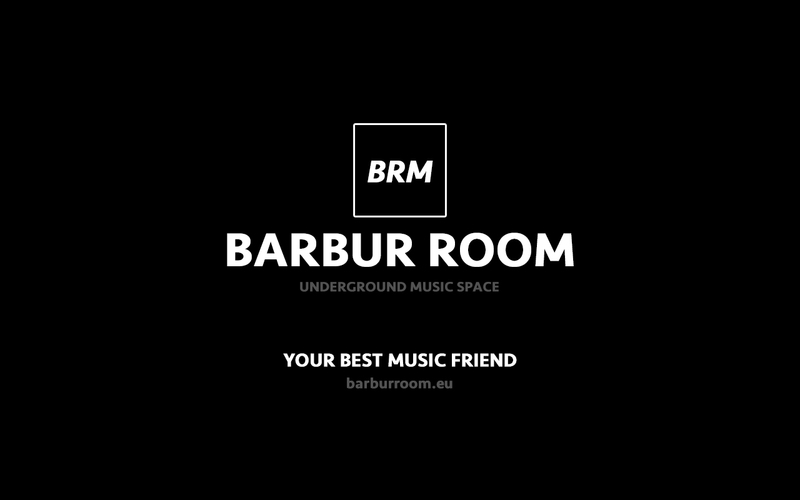 With the passage of time some of his dj sets has been influenced by the style "Romanian", which draws a little attention to him, this is also due to the influence of some clubs in Rome. In his dj sets the kind that prevails over all is surely to techno, where it's not hiding a huge attachment and passion, but a good dj set must be complete in its entirety and to achieve a good result can not think of just playing the same genus. He also nurtures a love for some time to the sounds of dub techno that have been sources of inspiration for his release on the label GOS Music Studio "INFLUENCES EP" containing 4 original mix with shades, synth sounds and belonging to the world of dub techno. He has gained experience in playing at the the Sound Department (underground clubs in Apulia-Italy) where every time enriched his musical culture and his experience in the console. 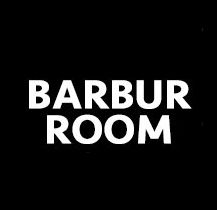 Now constantly seeks new ideas and new musical inspirations and dwelling in Rome can increase their musical knowledge, given the proximity to some club that shows in Rome. The road is still long for those who have a passion.